The Children’s ISA – Saving Up for when they grow up! Looking to save for your Child’s future? The Junior ISA provider, The Children’s ISA offer a range of Stocks and Shares Junior ISAs options for you to choose from whether it be an actively managed option, a low cost solution or ethical investing. 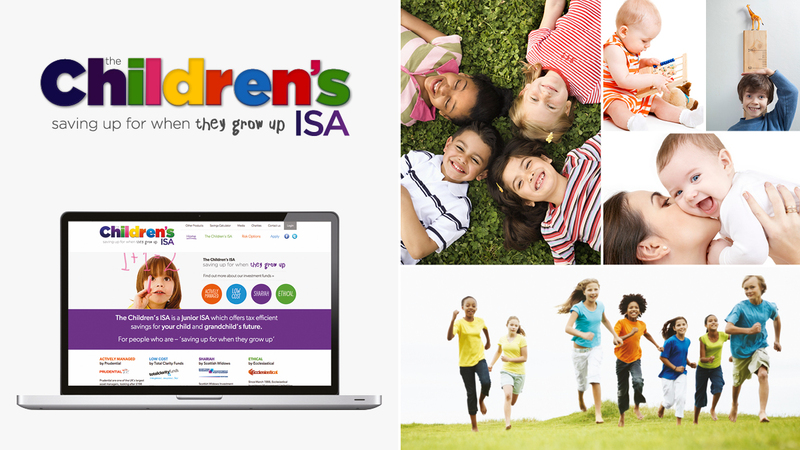 The Junior ISA is like an adult ISA, providing tax free savings for Children. You can open a Junior ISA with The Children’s ISA with a £10 minimum investment and pay in up to £4,080 per tax year. Why invest in a Junior ISA? • Help your child save for education or their first home from an early age. • Provide a sum that will reduce the burden of debt on your child’s life. • Make saving rather than borrowing habitual for your children. • Provide for your children who have missed out on the government contributions – there are no government contribution to the Junior ISA. • Provide a savings vehicle for friends and family to pay into – no more unwanted gifts. Any parent or guardian can open a Junior ISA and anyone can make contributions to it. • Benefit from the tax advantages of a Junior ISA – pay in up to £4,080 per tax year. Any UK resident Child under 18, who is not eligible for a Child Trust Fund (CTF), is eligible for a Junior ISA. This includes Children who were born before the CTF eligibility in September 2002. Management passes to the child when they reach 16 but they can only access funds when they turn 18 when it becomes an adult ISA. To look at your investment options and apply for a Junior ISA, please click on the button below.